PARIS, France (SEND2PRESS NEWSWIRE) — In July 2010, Business & Decision, International Consultant and Systems Integrator (CSI) was awarded QlikTech France’s ‘Challenge Prize.’ QlikTech (NASDAQ:QLIK) is the vendor responsible for QlikView, a range of Business Intelligence (BI) software. WAYNE, Pa. (SEND2PRESS NEWSWIRE) — DeVilbiss Healthcare, world leader in the design, manufacture, and marketing of medical products for the respiratory needs of patients in institutional and homecare settings, has selected Business and Decision, International Consultant and Systems Integrator, following a thorough selection process, to ensure the successful implementation of its Microsoft Dynamics AX solution. 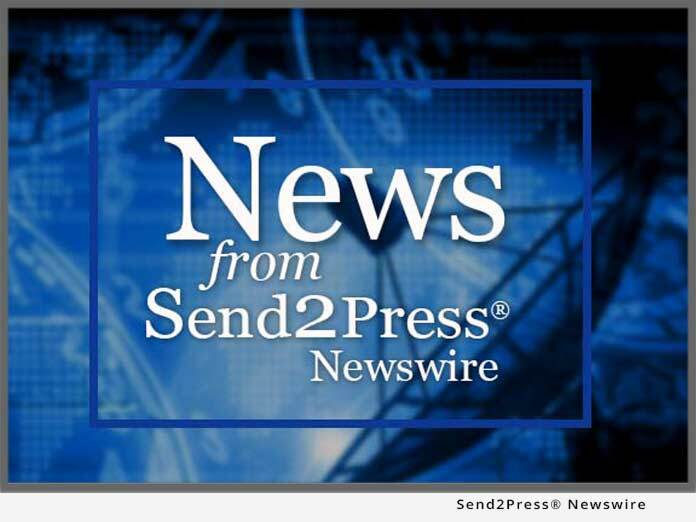 WAYNE, Pa. (SEND2PRESS NEWSWIRE) — Business and Decision, Inc., a leading international Consulting and Systems Integration company, today announced the expansion of its relationship with QlikTech, as part of an ongoing focus to provide high value Business Intelligence solutions to their respective customers.